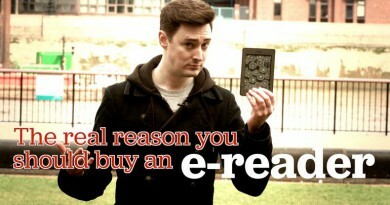 A Beginning of a New Era of Ebook Readers. 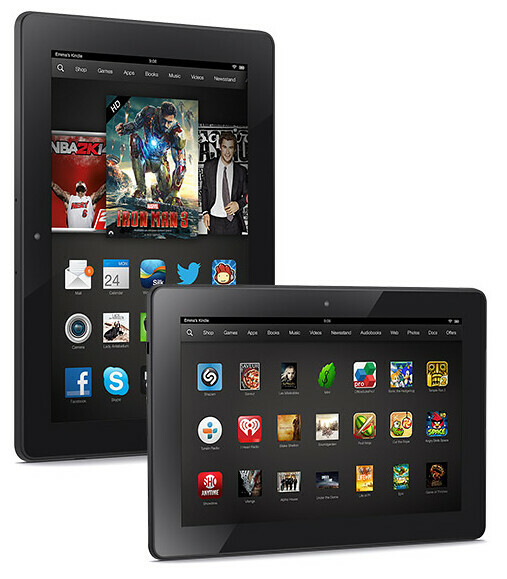 A release date of November 15 th 2011 has been announced for the new Amazon Kindle Fire. This is for the US market however and as yet no announcement has been made for the UK. So what is it? 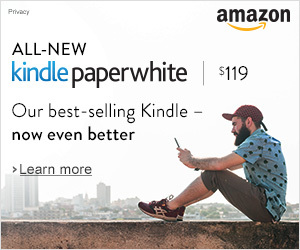 It is top of the range of new Kindles announced by Amazon and will retail for an amazing price of $199 whilst the cheapest version will be a fantastic $79, its so low a price you could buy the whole family one. 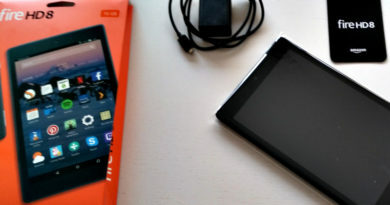 The New Kindle Fire, it is said is about to become a direct competitor to Blackberry’s PlayBook and also, the Samsung Galaxy Tab 7.7 and possibly the iPad 2 which at the price is quite astonishing. The Kindle Fire is going to get a 7-inch IPS LCD gorilla glass display and 16 million colours. 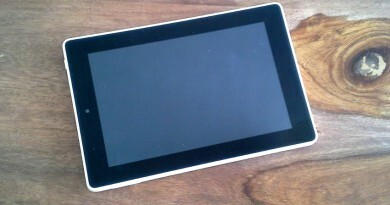 It is just possible that the release of the Fire with a larger 10-inch tab will be announced for 2012. It’s apparently going to be thirty times tougher than plastic and boast 169 pixels per inch which is actually more than the iPad 2 display. Impressive. The Fire’s processor seems to be a Texas Instrument Arm-based dua-core omap cpu, but this is not yet confirmed by Amazon. The browser used, is called the Amazon Silk – Amazon’s EC2 computer cluster. This may mean that Amazon will use enoromous processing power to reduce the bandwidth demand on the device so putting processing into the cloud. Amazing as it seems, Silk will apparently learn your browsing pattern and pre-load the page/pages you use the most thats what you call awesome! It will also be even easier to buy goods on this device than even on the Amazon website all due to the Fire’s tablet-optimised shopin app, it’s what you call convenience. This new Kindle will run an early version of Android 2.x. At the top of the display, it will show your name and there is a search bar and buttons for documents, apps, music, books, newsstand and web browser. And it’s going to be possible to read full colour magazines on this device. There’s also going to be a place to put all your ‘most read’ videos, magazines and of course the books. Although its going to have Wi-Fi, it looks like we arn’t going to get 3G, a camera or even a microphone but perhaps this is deliberate and an upgraded version will be launched at a later date. As for storage it comes with a reasonable 8GB although some will soon tend to consume this at a great rate. Looking at the device it becomes obvious that there is no longer a keyboard or physical buttons anymore since it’s all going to be touch screen controlled with the added benefit of ‘no cable synchronisation’. The weight of this new Kindle comes in at 14.6 ounces or 413 grammes which is apparently light enough to hold and control in one hand. This is ideal and one of the great things about the Amazon Kindle range, they are light and portable which is just what you want from a device like this. You really don’t want something that is going to be heavier than the books it’s supposed to be replacing. 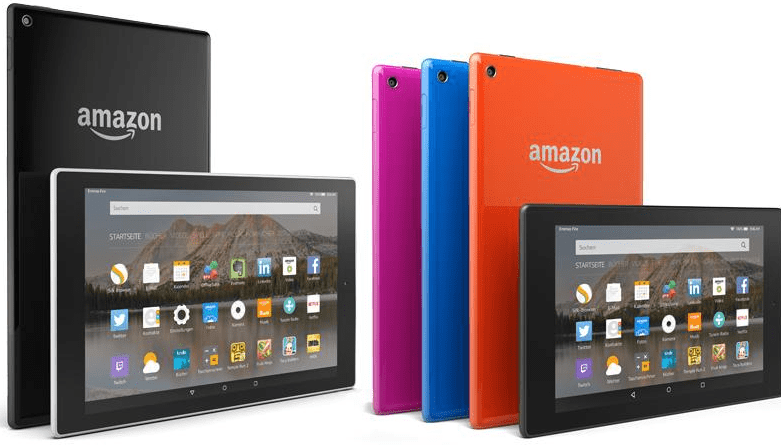 The Great Amazon Kindle Fire – Music, Video’s and yes Books! 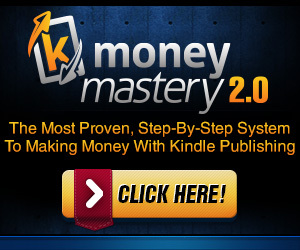 All that Amazon offers can be accessed by this new Kindle such as MP3, video streaming and so much more. If you are an Amazon member (recommended) you will be priviledged to have instant and unlimited ad-free streaming of somthing like 11,000 films and TV programmes, all of which is not going to cost any more. You have to say that this is a good deal. 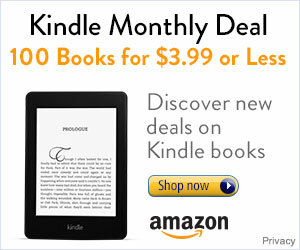 If you buy a Kindle Fire from Amazon, you are going to get a whole month free ‘Amazon Prime’. If you’re into graphic novels, then surely, this is the place to come because there are over a hundred to choose from. But lets not lose sight of the original idea of the Kindle, the reading experience. The idea that you can store and read the most engrossing and superb books wherever you are in their thousands, is truly a technological miracle. If you haven’t already got an electronic book reader, then on price alone this little gem, though not perfect, is going to sell like there’s no tomorrow making this another roaring success! 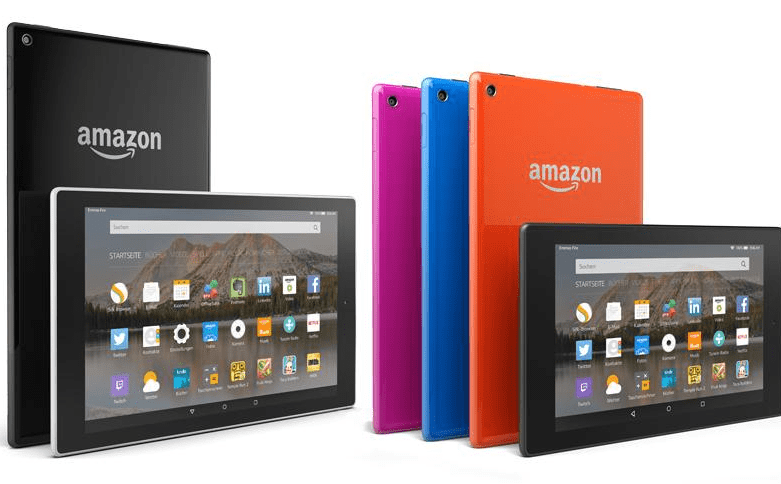 Interested in the Kindle Fire? 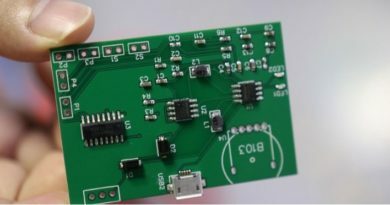 Looking for reviews and more information about it? Why not visit Amazon.com for more information.